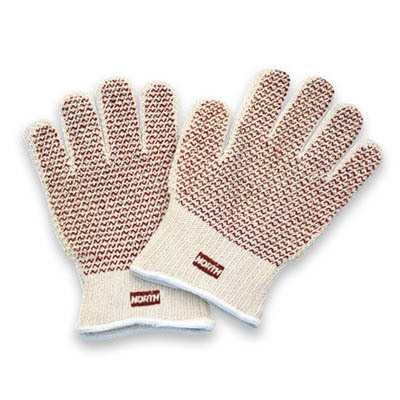 Home>Hand Protection Products>Heat Resistant Gloves>North® Grip N® Hot Mill - Nitrile Coated Gloves/Sold by the dozen. North® Grip N® Hot Mill - Nitrile Coated Gloves/Sold by the dozen. North® Grip N® Hot Mill - Nitrile Coated Gloves - Sold by the dozen. 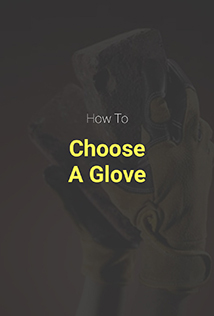 Glove-within-glove design provides protection against high heat. 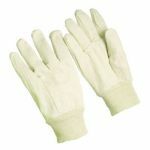 Mens Large Features: • Provides protection against intermittent heat up to 400 F. • Nitrile palm coating provides excellent grip and longer life. 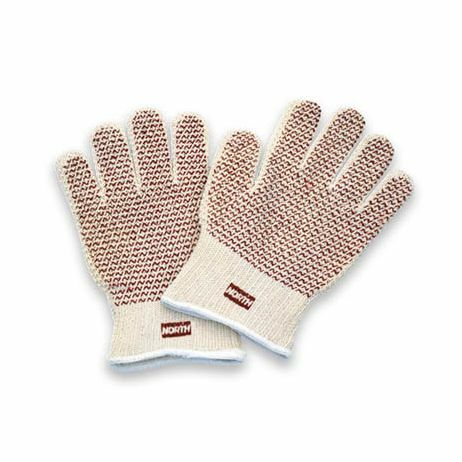 • Knit design allows hands to breathe, unlike cut/sewn hot mill gloves. 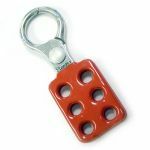 • Available with extended cuffs for additional protection above the wrist. • Steam-proof version has a three layer design: • Inner layer of cotton provides hand comfort and wicks perspiration away from skin. • Outer layer has excellent grip. 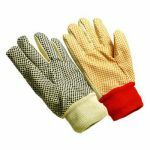 • Protective layer in between gloves provides resistance to steam. 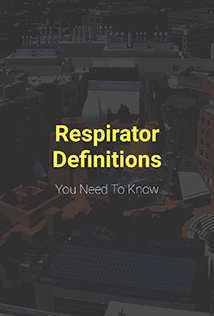 • All three work together to provide a lightweight solution for working in hot, steamy applications. • Complies with USDA and FDA regulations, 21 CFR, for use in food processing. 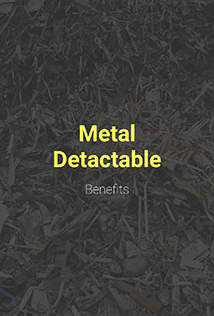 • Ideal for automotive assembly, food processing, manufacturing.